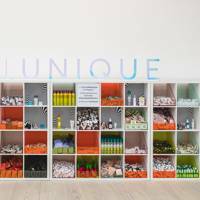 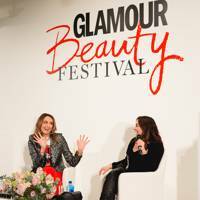 Beauty lovers, rejoice! 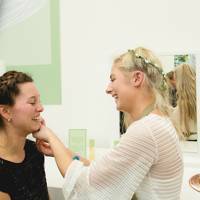 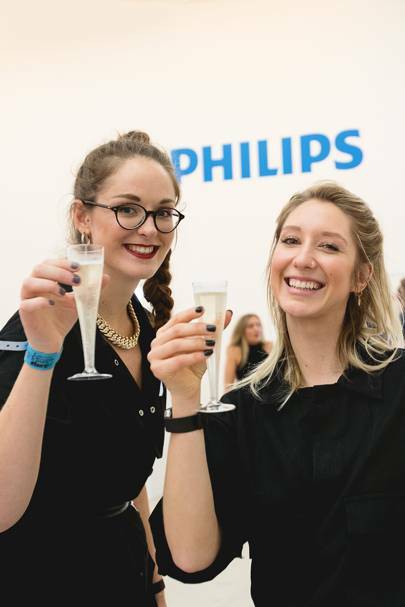 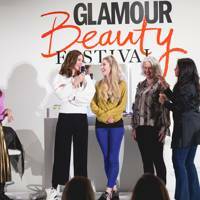 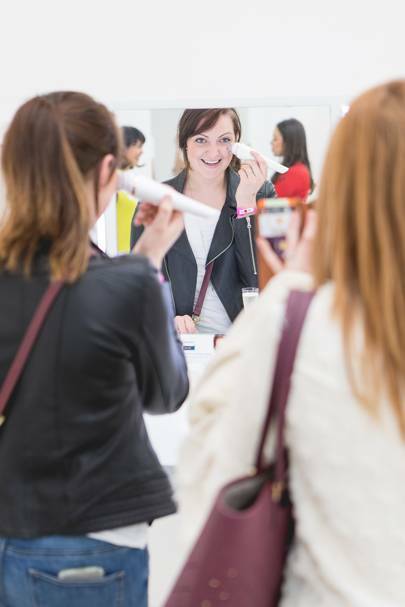 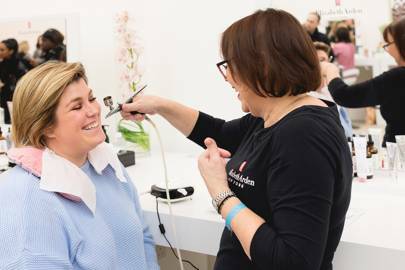 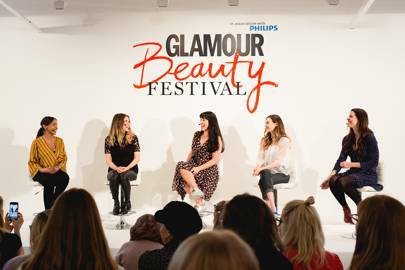 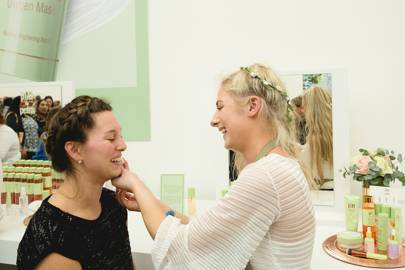 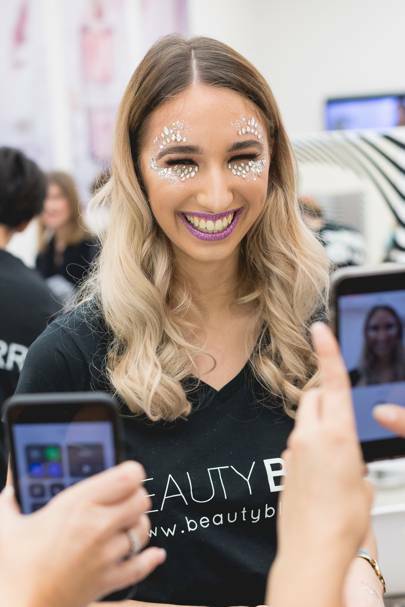 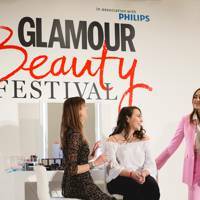 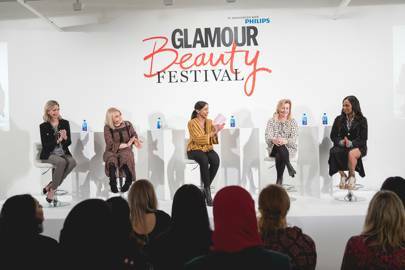 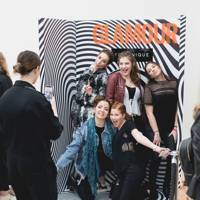 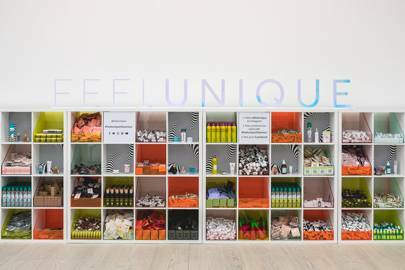 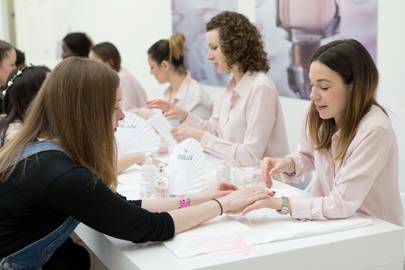 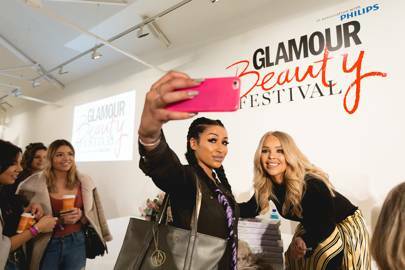 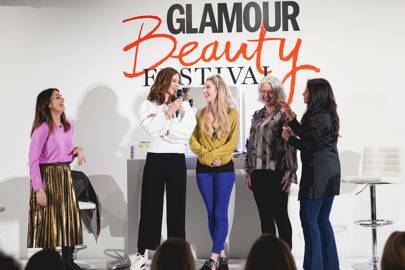 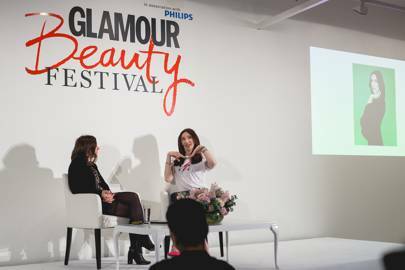 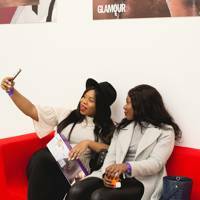 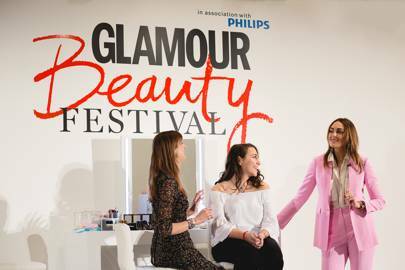 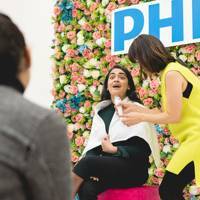 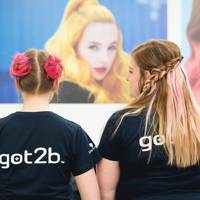 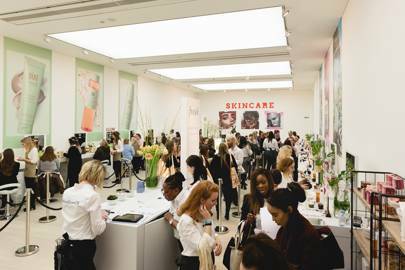 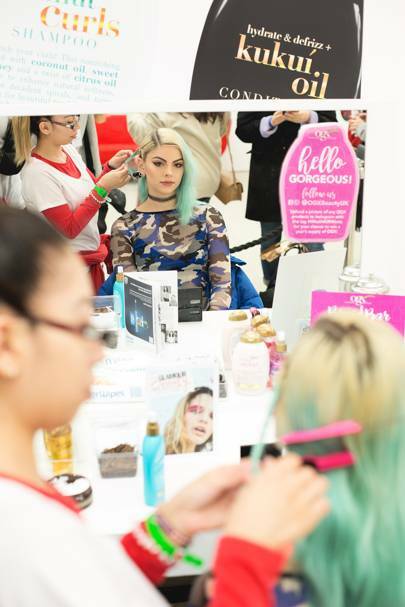 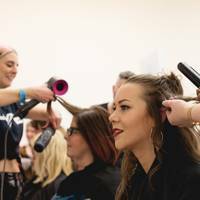 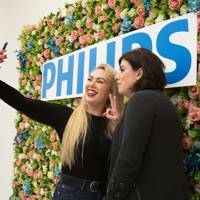 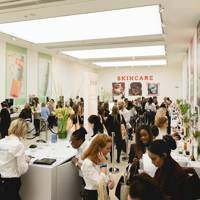 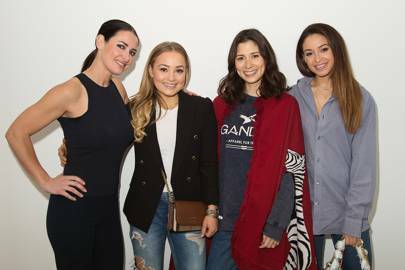 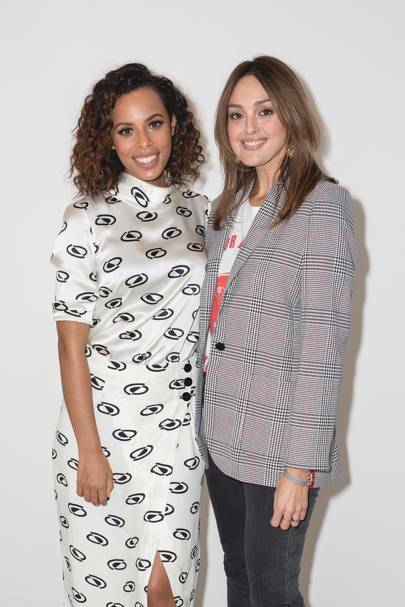 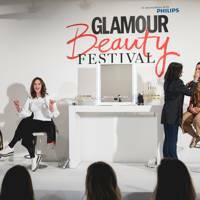 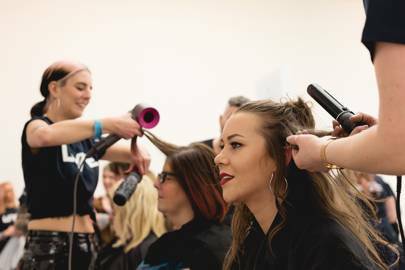 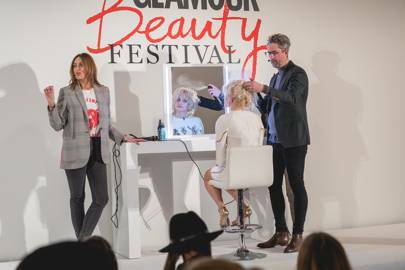 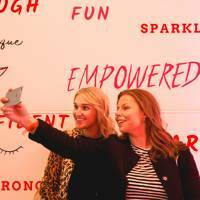 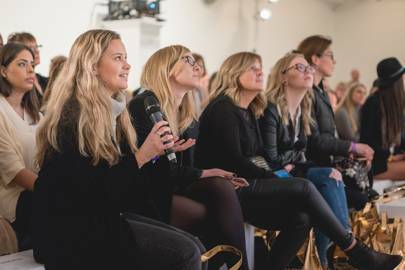 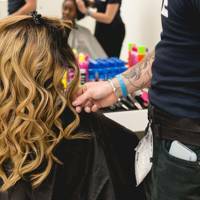 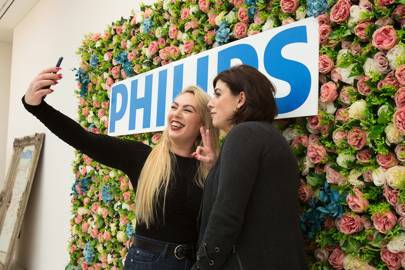 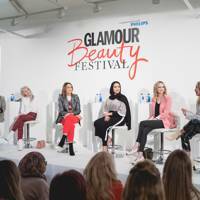 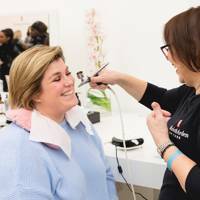 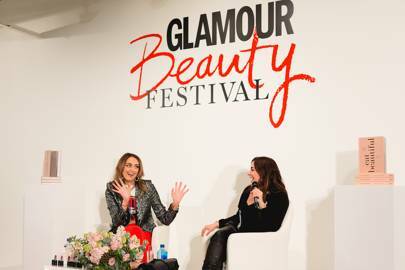 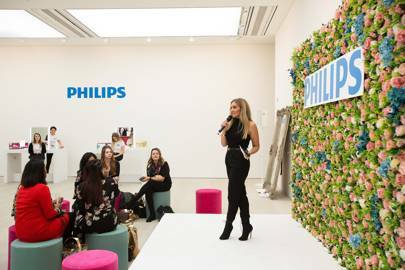 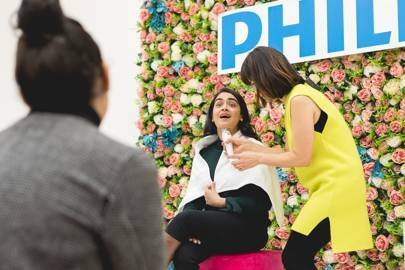 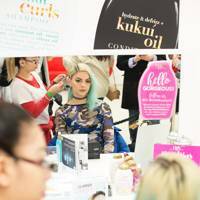 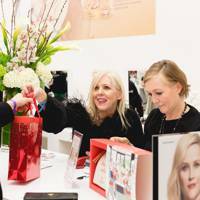 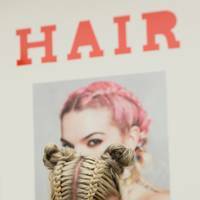 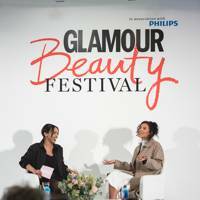 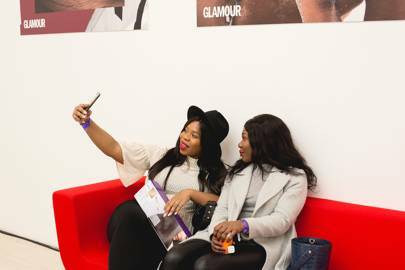 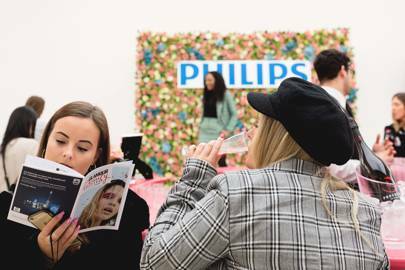 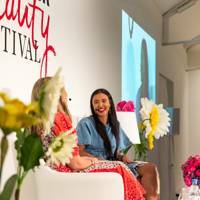 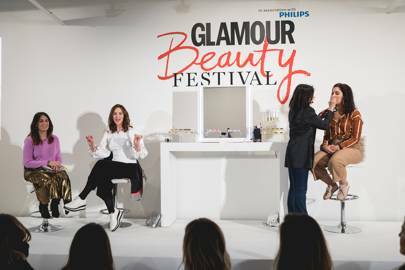 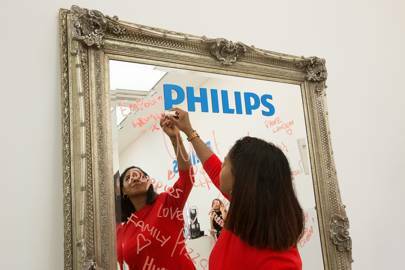 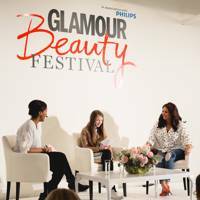 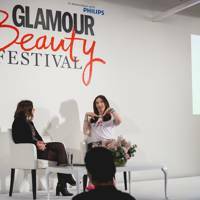 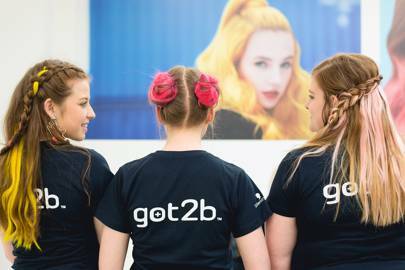 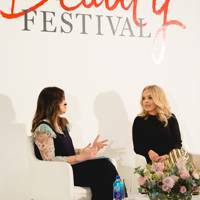 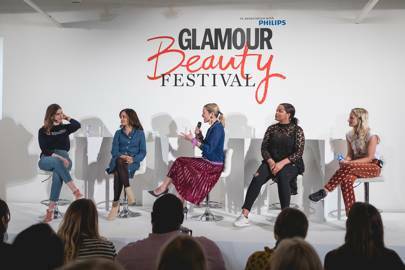 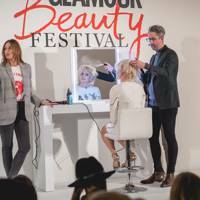 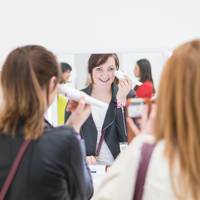 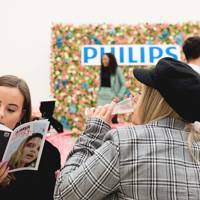 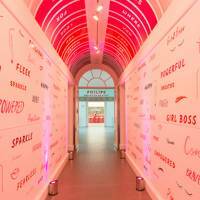 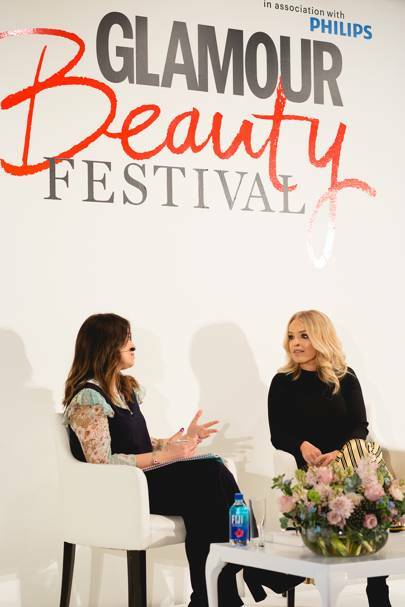 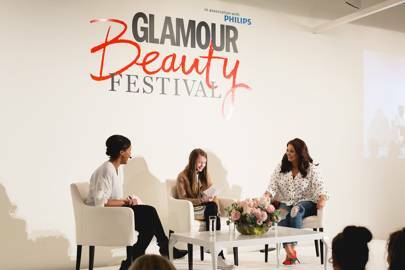 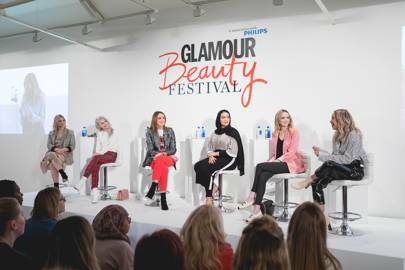 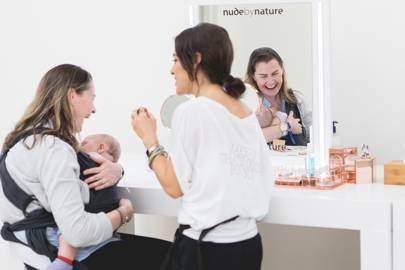 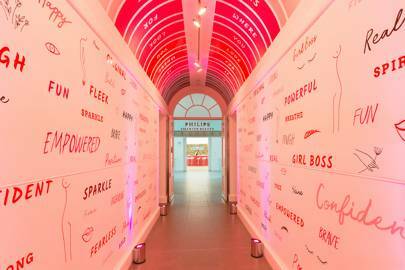 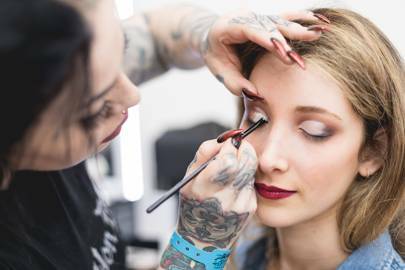 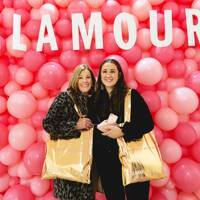 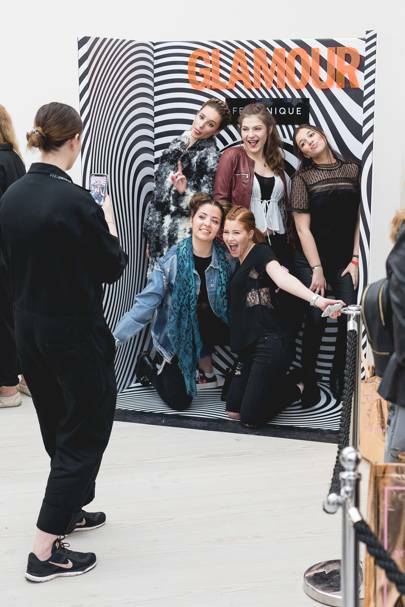 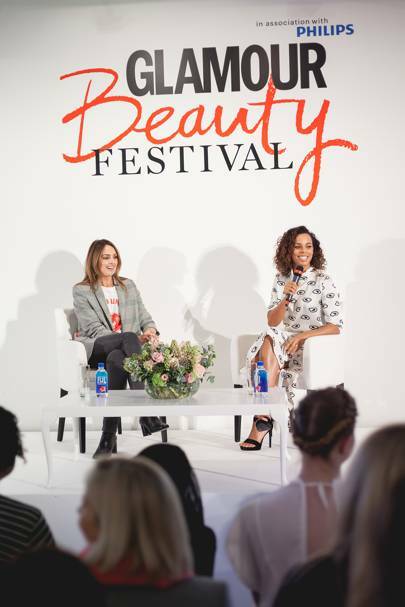 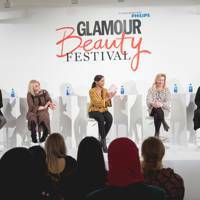 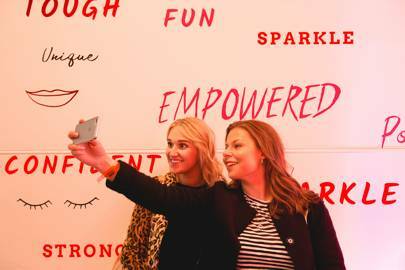 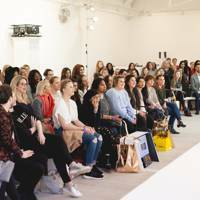 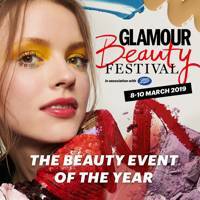 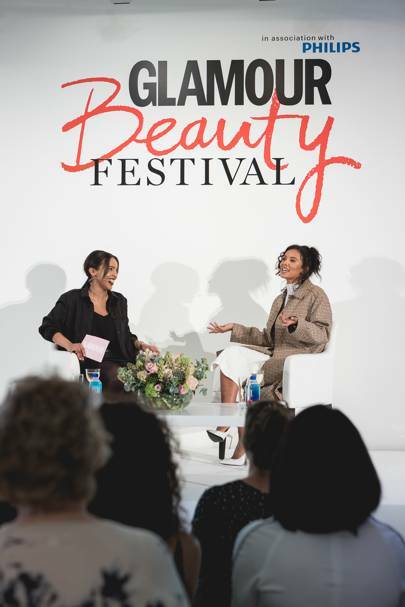 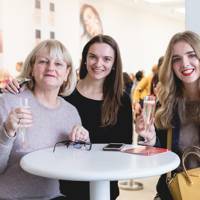 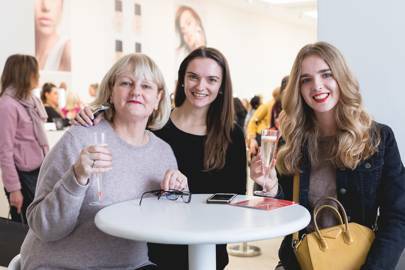 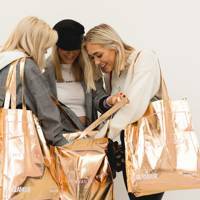 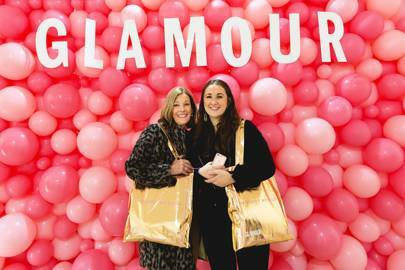 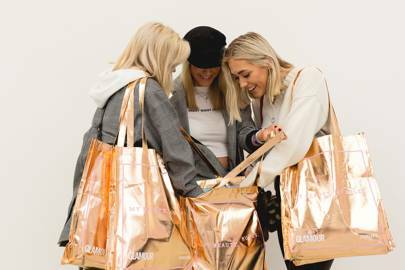 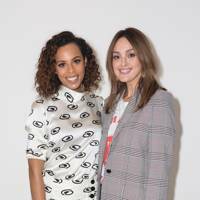 The GLAMOUR Beauty Festival in association with Boots is returning to London in 2019 and we'd love for you to come for a day of beauty pampering, treats and a goodie bag - honestly it's a day to remember. 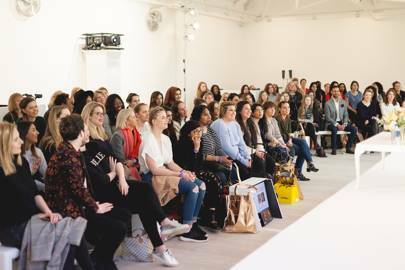 You can get your tickets on NOW and because it's pay day today, there's never been a better time to get your hands on some coveted tickets. 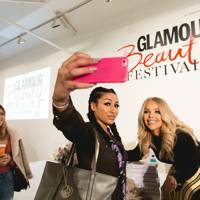 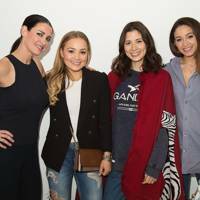 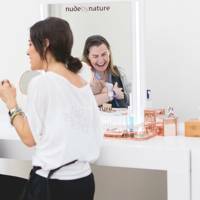 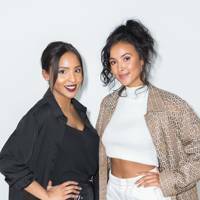 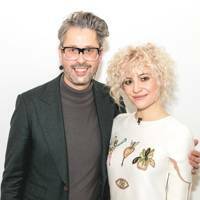 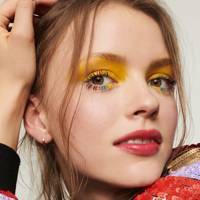 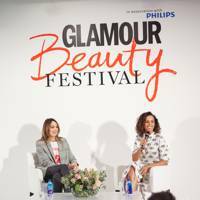 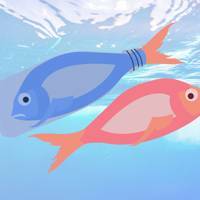 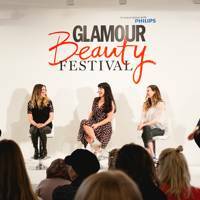 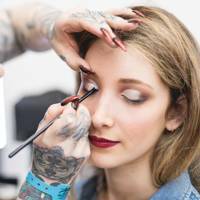 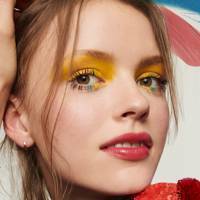 When is the GLAMOUR Beauty Festival? 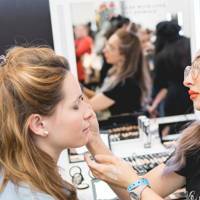 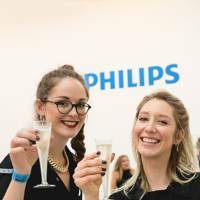 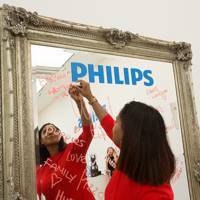 Which brands can you expect at the festival? 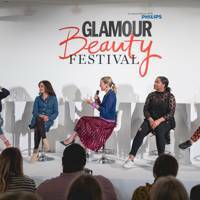 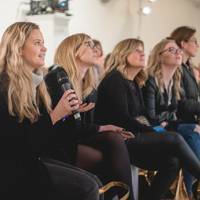 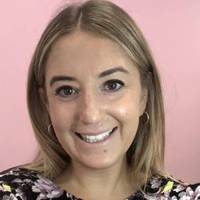 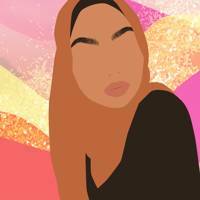 You can find a full list of our speakers here - and they include Maisie Williams, Megan Barton Hanson and Scarlett Curtis. 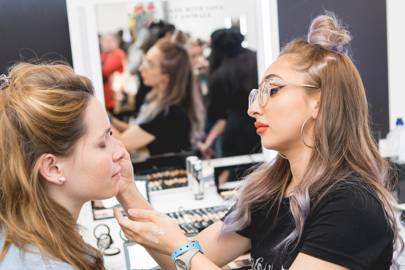 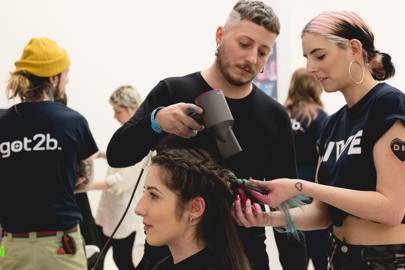 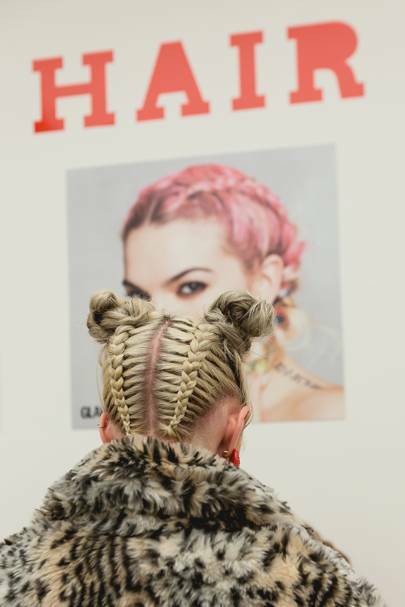 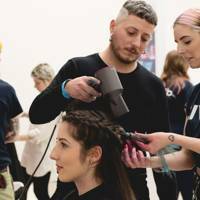 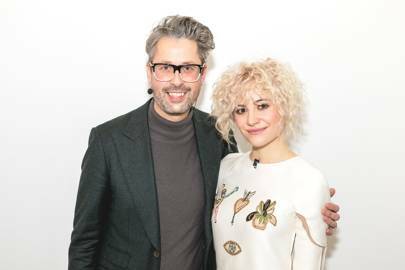 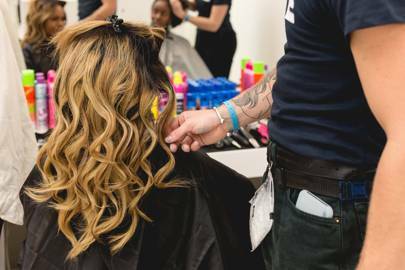 What's more - we've got a stellar line-up of influencers and celebrities, plus top makeup artists and stylists – all live onstage.